Welcome to your Oakleaf Plantation homes and real estate search: The only search tool you will need to find a home in Oakleaf Plantation. You can search all Oakleaf Plantation real estate including Oakleaf Plantation new construction, Oakleaf Plantation short sale homes for sale and Oakleaf Plantation foreclosed homes for sale as well. The Oakleaf Plantation real estate market changes daily, so make sure you sign up for our Oakleaf Plantation home search, which will email you new listings and price changes daily so you don't miss out. Above are some of the most recent Oakleaf Plantation homes for sale. If you want to search for specific communities or homes in certain school districts, please use the Advanced Search tool. Oakleaf Plantation is a Master Planned Community with over 6,000 acres. 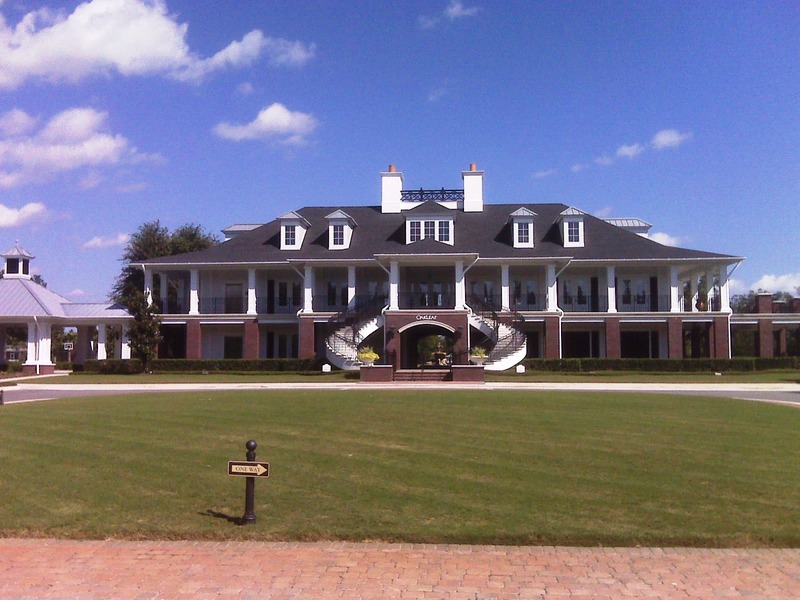 Since its beginning in 2003, Oakleaf Plantation has become one of Clay County's premiere communities. Oakleaf Plantation has become very popular due to having schools, restaurants, shops, amenities, and sports fields all conveniently located within the community. With 2 multi-million dollars athletic centers featuring resort style pools, fitness centers, tennis courts, basketball courts, playgrounds and much more, it is easy to see why Oakleaf Plantation has become a favorite among many home shoppers.